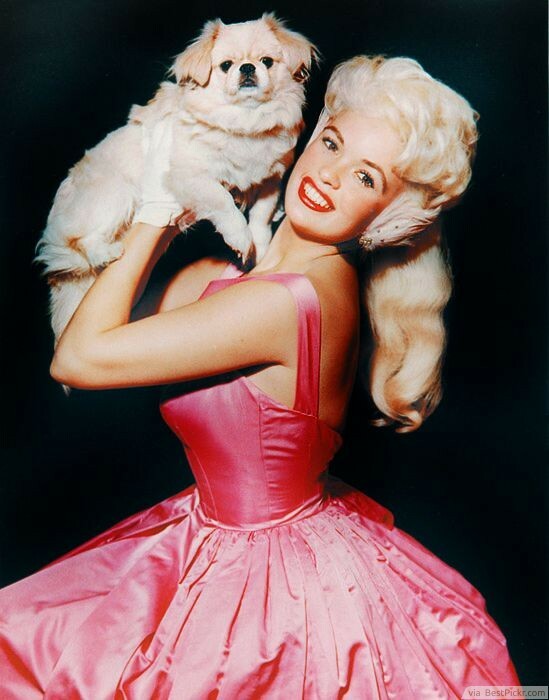 Jayne Mansfield was a blonde Bombshell in the 1950’s. This platinum blonde ponytail is a fantastic vintage hairstyle for women with longer hair. This is also a perfect look for on-the-go women who want a fun and flirty hairstyle but don’t want to spend a ton of time getting ready in the mornings.